LED Commercial Downlights are safe to use in damp locations that rarely have direct water contact, such as bathrooms and awnings. 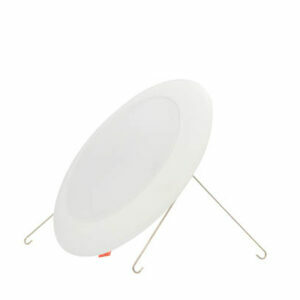 These Lights can be easily converted and installed from below the ceiling without removing old fixtures. LED Downlights are perfect for gas stations, hotels, and offices.